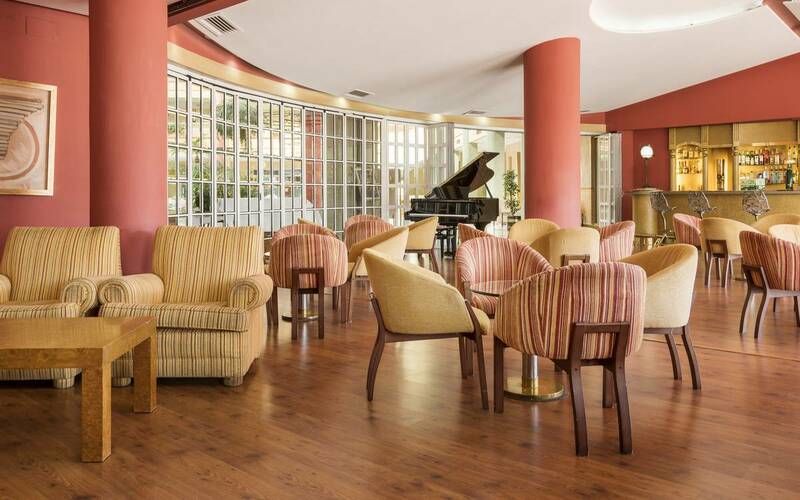 Enjoy the best offers of our Hotel Ilunion Alcora Sevilla. Whether you’re a last-minute booker or someone who likes to organise their trip long in advance, we have the best discounts just for you. Book now and enjoy the best rate guaranteed! Book 7 days in advance and enjoy a discount. You will only find this offer on Hotelofficial website. If you book a minimum of 3 nights, you'll get a discount on your reservation. 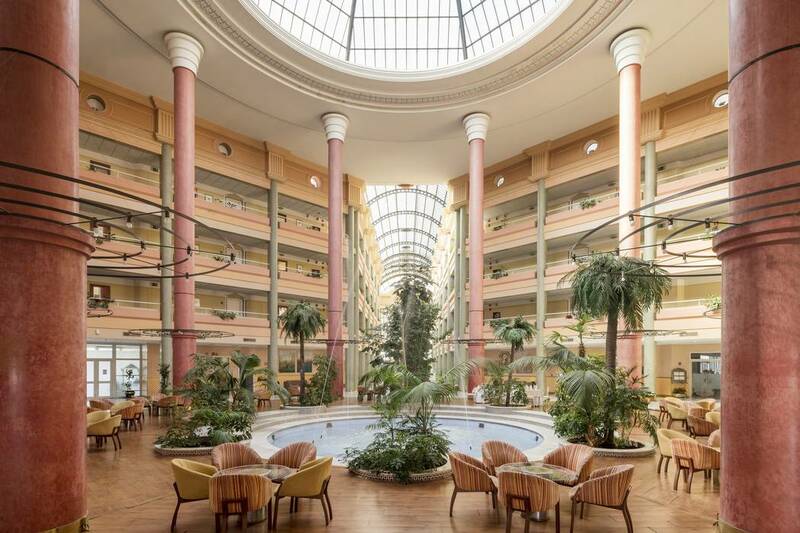 Hotel Ilunion Alcora Sevilla offers top services to make your stay in Seville perfect: a terrace with gardens, rooms for events and meetings, pool, bar solarium, gym, etc. Come and enjoy these second-to-none facilities. The hotel has free high-speed Wi-Fi throughout. You will find more information at the hotel reception. Enjoy a healthy buffet breakfast in our modern restaurant or taste the best dishes made with fresh produce. 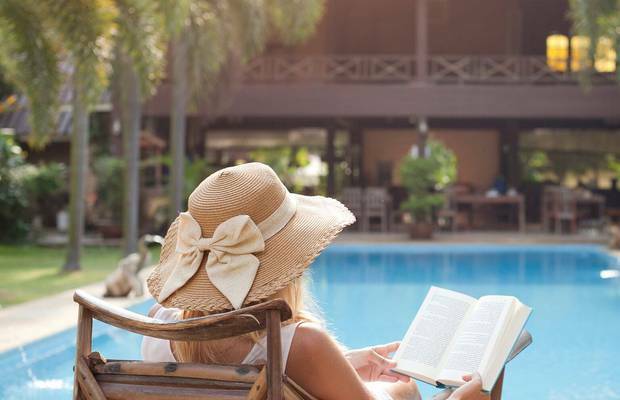 Keep taking care of yourself during your business or leisure trips. Our café-bar is perfect for having a quick snack or an informal lunch between meetings, where you will get to taste a selection of simple tasty dishes in a relaxed environment. 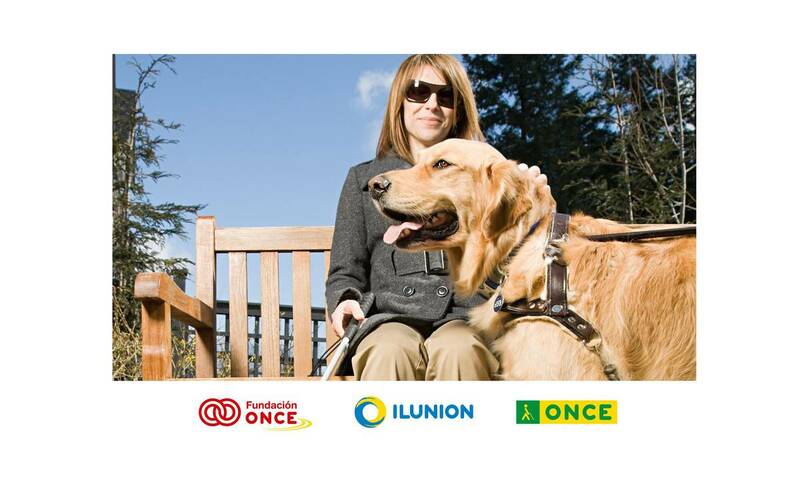 We are the hotels of ONCE and its Foundation, and a member of ILUNION, a leader in employment inclusion of persons with disabilities in Spain, and a benchmark in providing services. Our hotels embody the social initiative of ONCE and its Foundation with a pioneering and innovative model, unique worldwide, to foster employment for the blind, visually impaired and persons with other disabilities. Come stay at Ilunion Alcora Sevilla, situated by the banks of the Guadalquivir River and just a 10-minute drive to Seville’s old town. 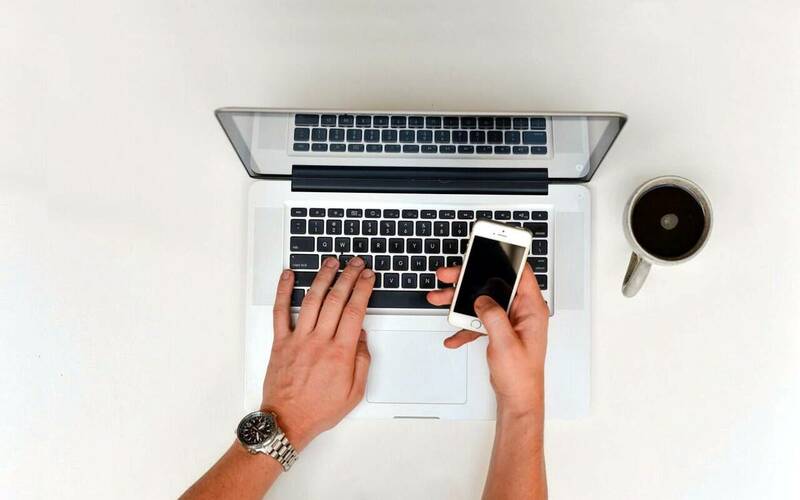 Specially designed for hosting business meetings and events, this hotel offers 401 fully equipped rooms and top facilities to make your stay as comfortable as possible. 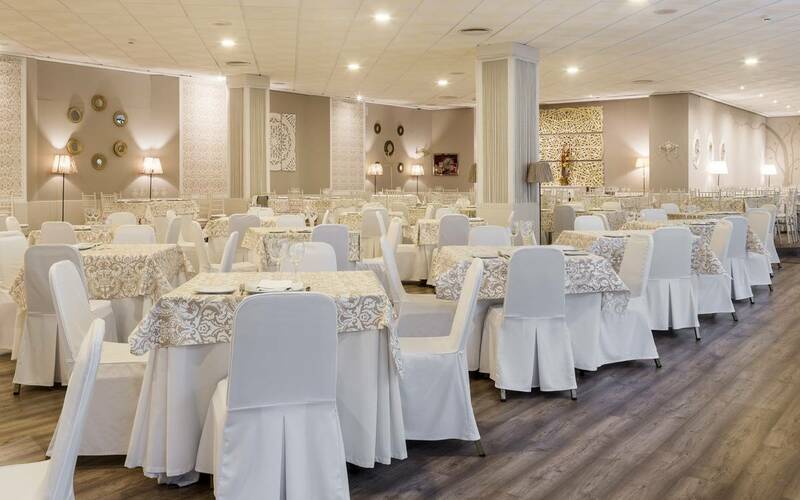 Its great connections with Seville Airport and personalised attention make Ilunion Alcora Sevilla the perfect choice for combining rest, leisure and business.